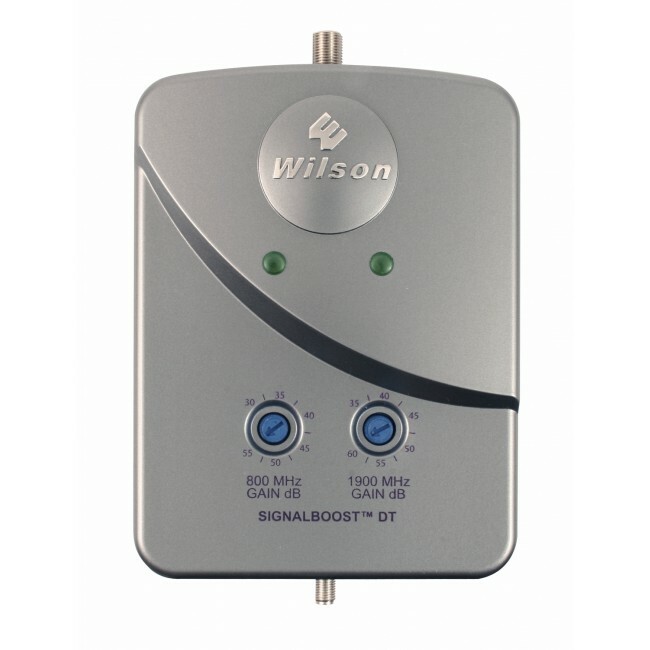 The Wilson SignalBoost DT has been discontinued and replaced by the new and improved Wilson 463105 SignalBoost DT for 2G & 3G. 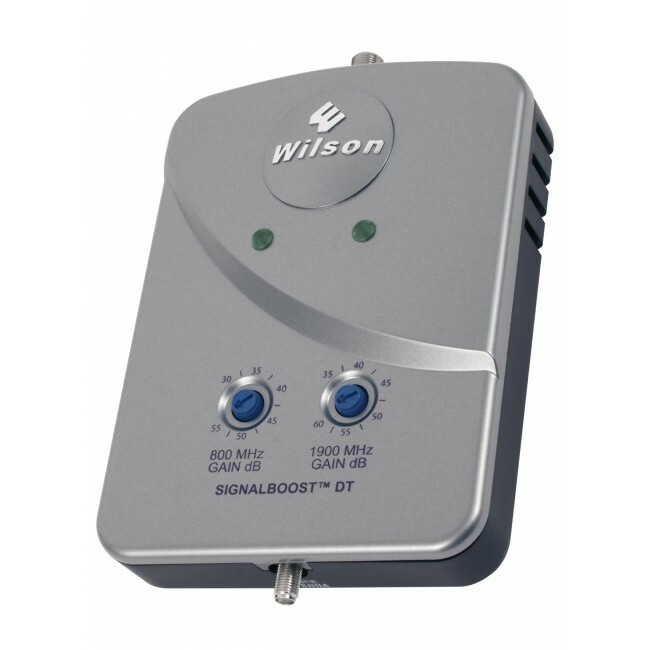 The Wilson SignalBoost DT has been discontinued and is being replaced by the new Wilson 463105 SignalBoost DT for 2G & 3G. 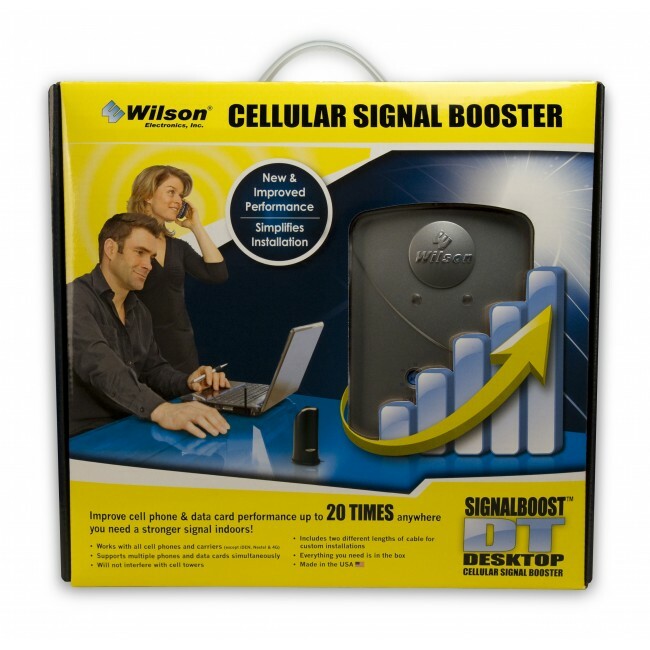 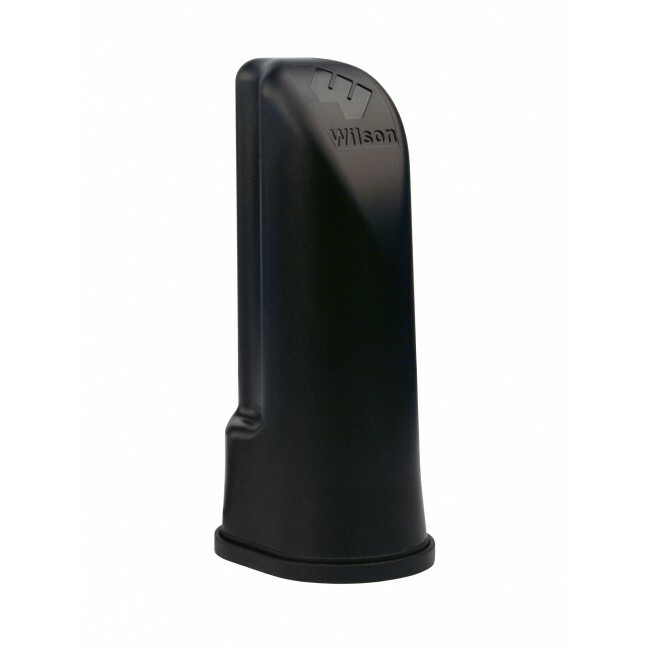 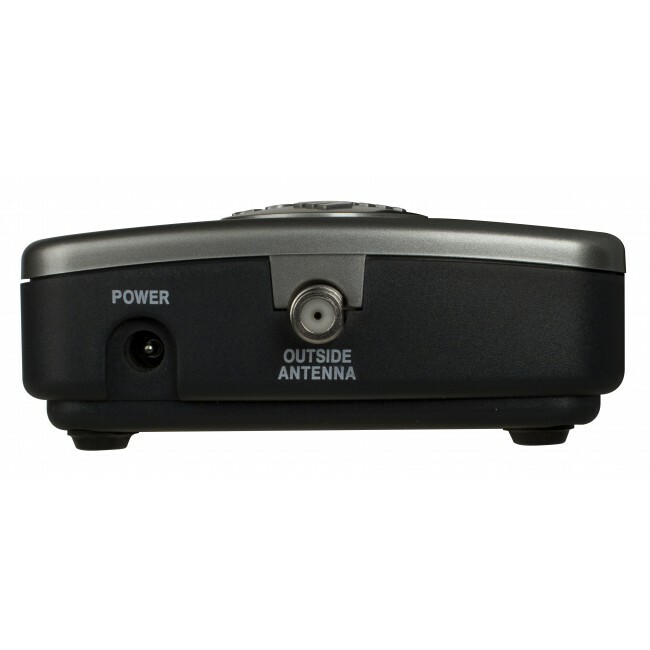 If you're having a problem with poor cell phone reception, dropped calls or dead spots in parts of your home, then the SignalBoost DT from Wilson Electronics is the right choice for you. 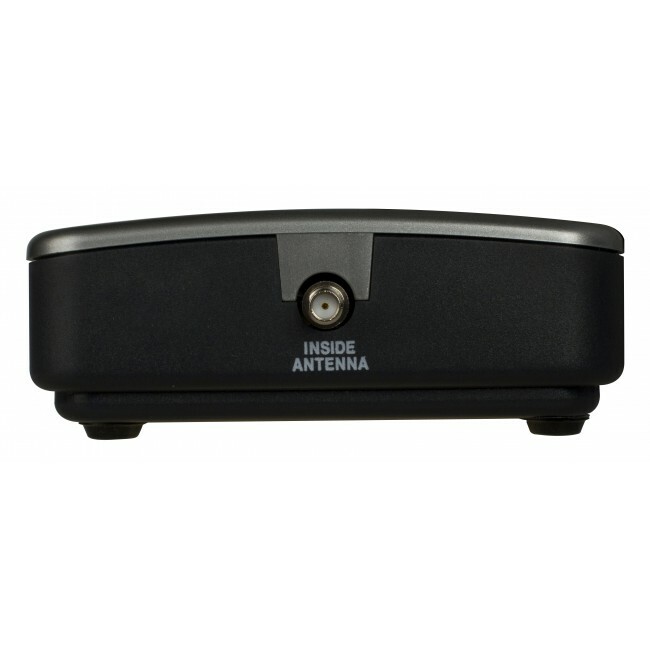 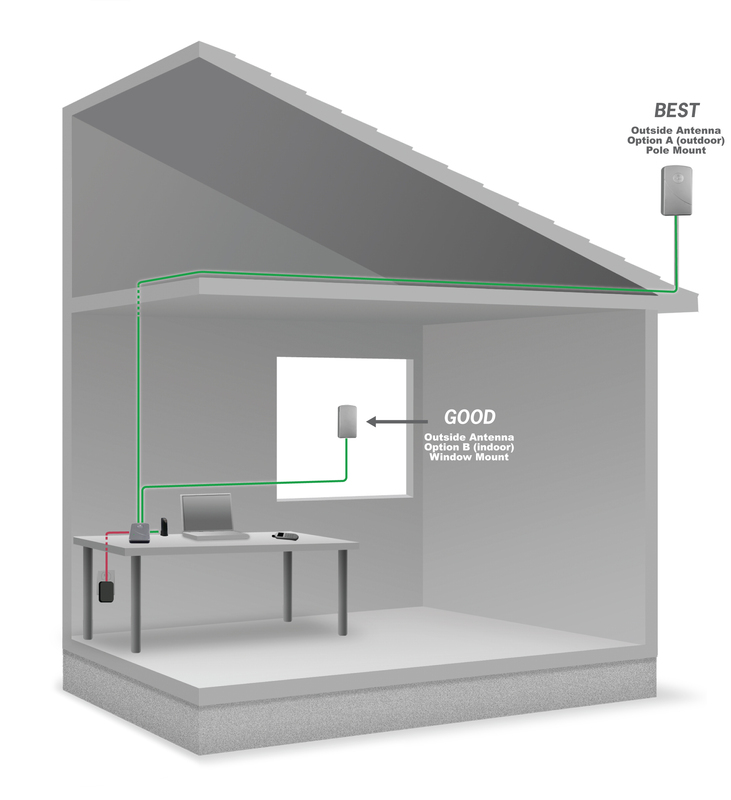 It's been designed to boost cell phone signal in small areas, such as condos, apartments, small, single story homes or rooms in larger structures. 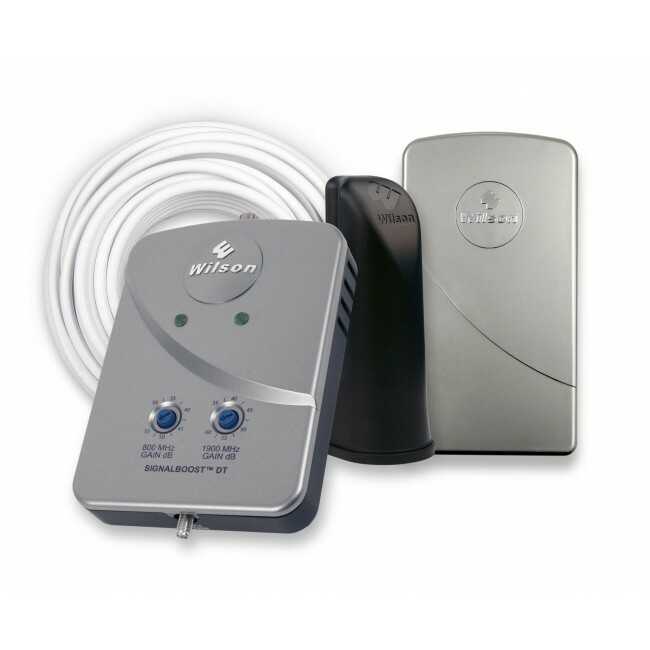 The kit includes everything you need to quickly and easily install the system and begin using your cell phone without interference. 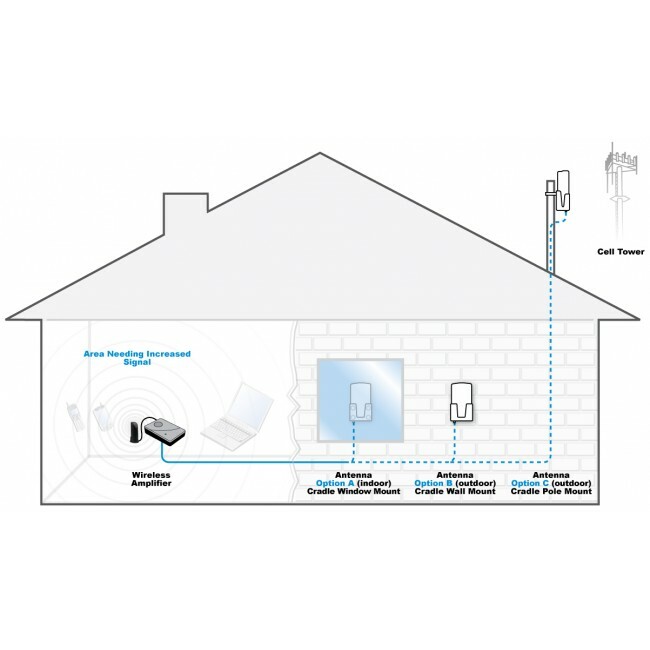 The amplifier is dual band, so it supports most North American providers, except for Nextel, so your visitors will have the same clear call benefits that you enjoy. 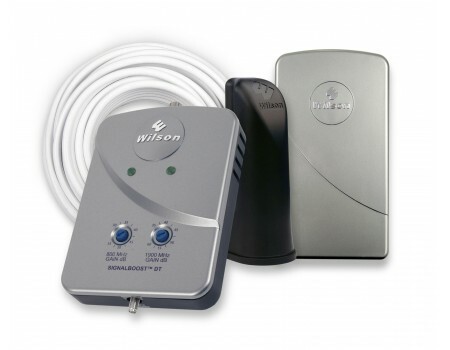 Purchase your Wilson SignalBoost DT Kit today and start making clear and uninterrupted calls from your home or residence.